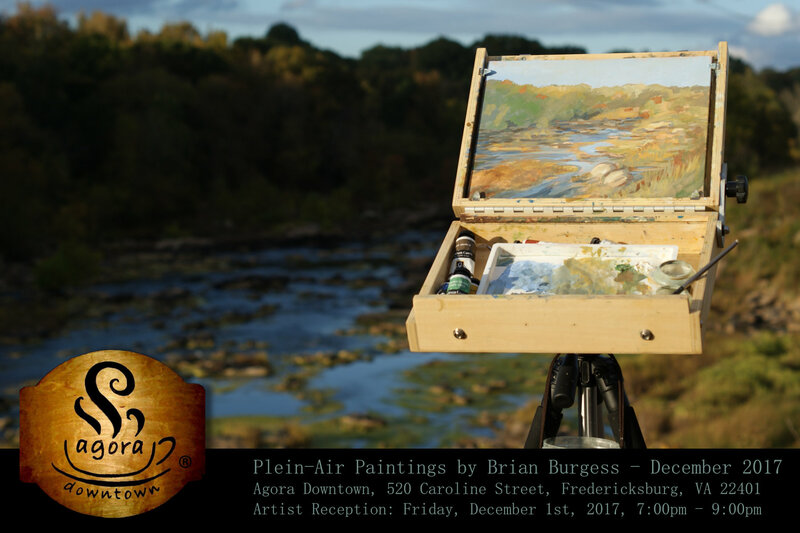 For the month of December, we will be hosting local artist Brian Burgess and his Plein-Air artwork at Agora Downtown Coffee Shop! 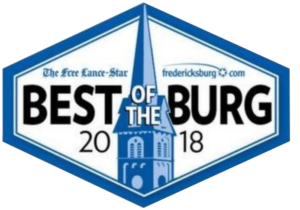 The opening reception will be December 1st (First Friday) from 7pm – 9pm. 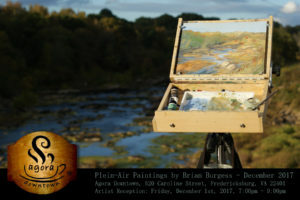 Stop by to take a look at his beautiful paintings and meet the artist himself! Steven Gellman, Folk Musician, live at Agora!